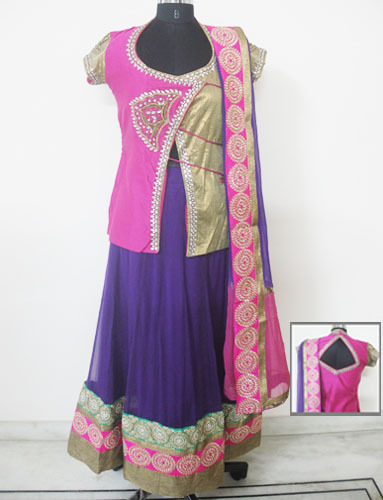 Indian wear has got world wide acceptance & admiration. 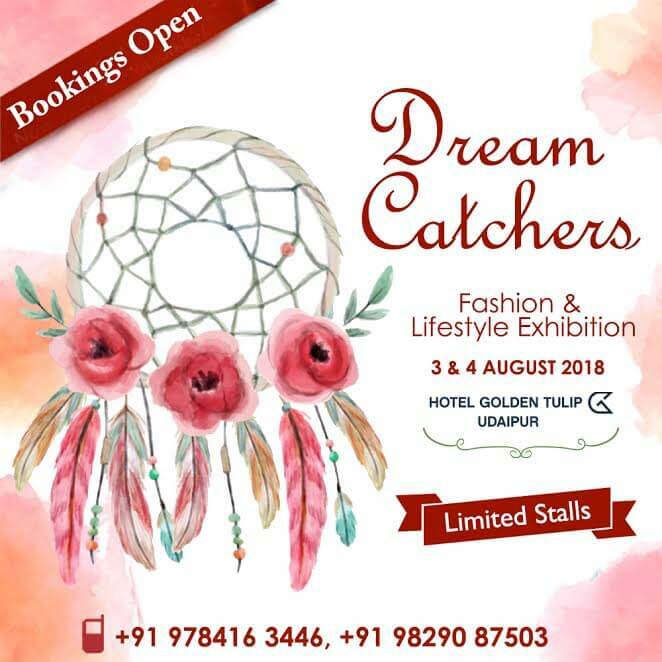 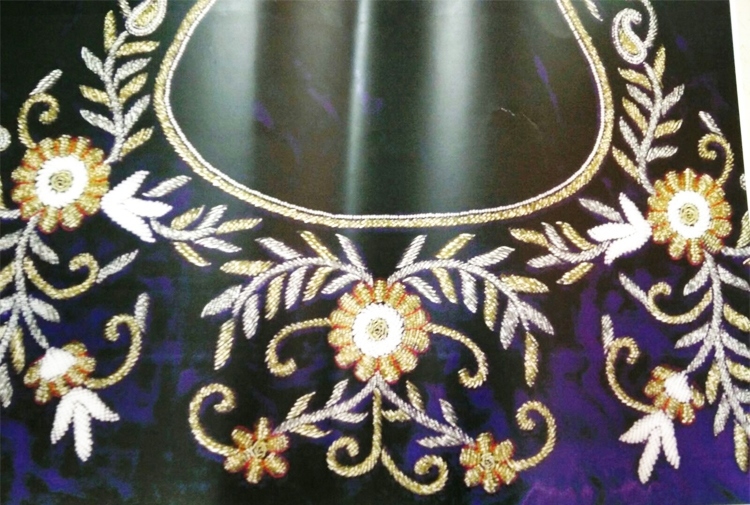 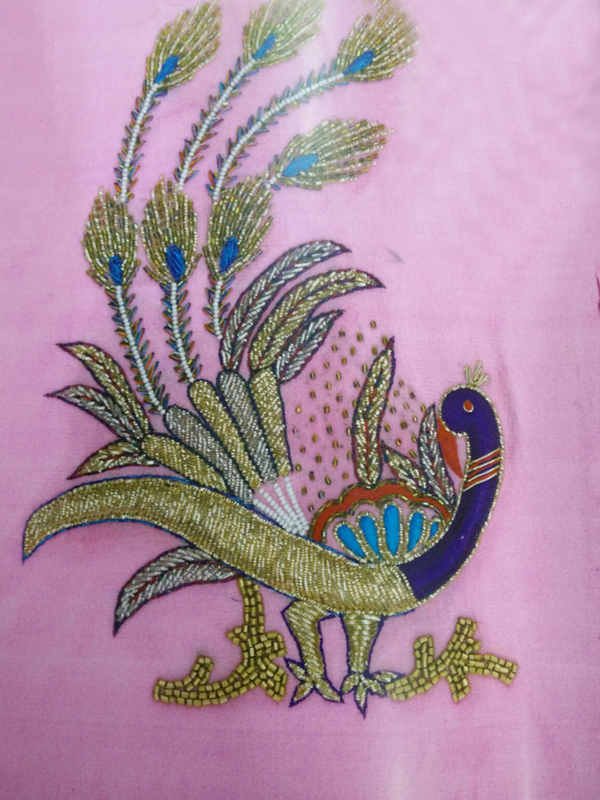 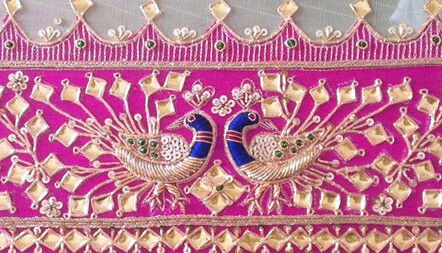 Although the basics of Indian clothing are the same but we can see lot of modern designs that have been incorporated into the basic structure of any Indian outfit. 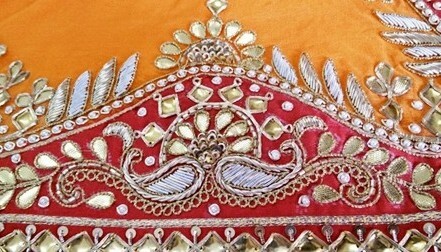 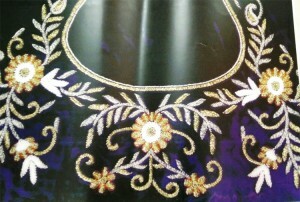 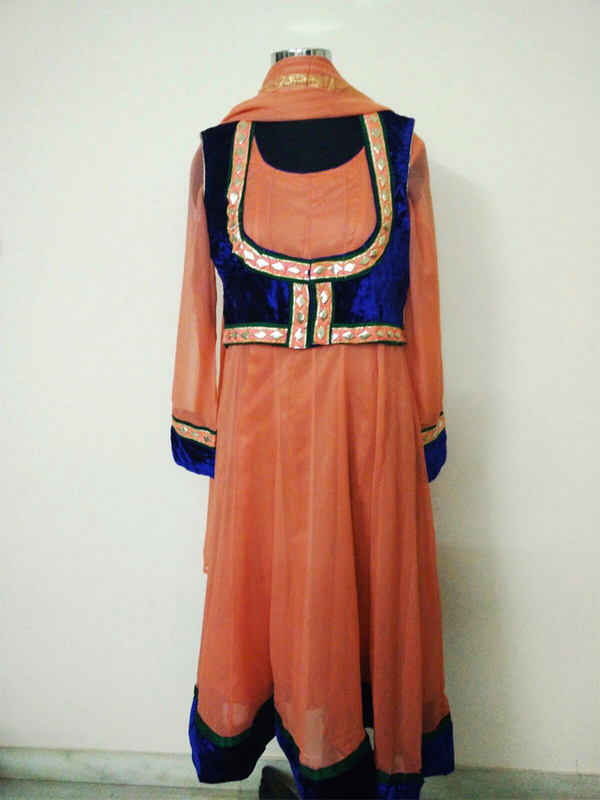 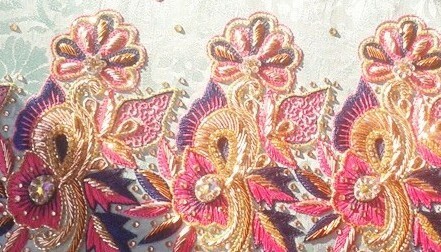 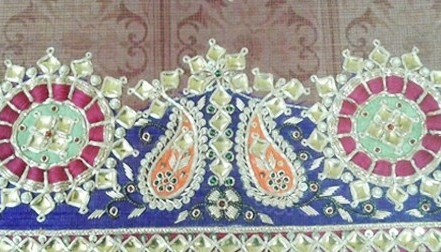 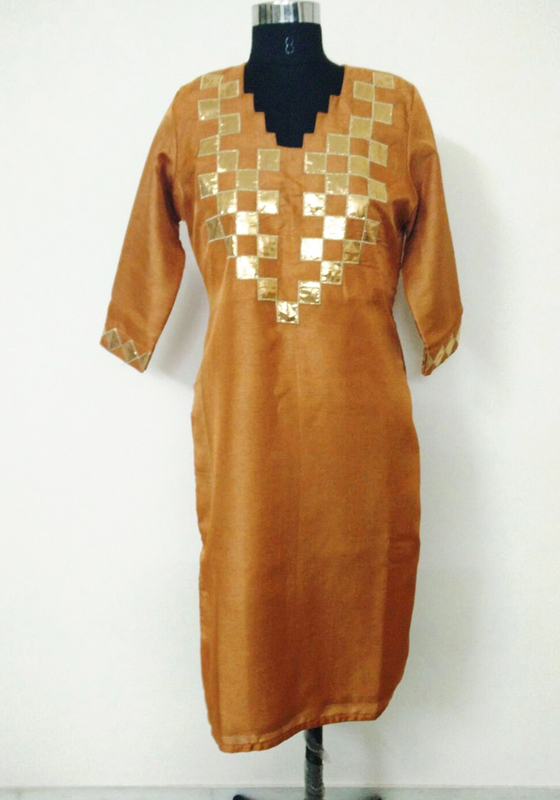 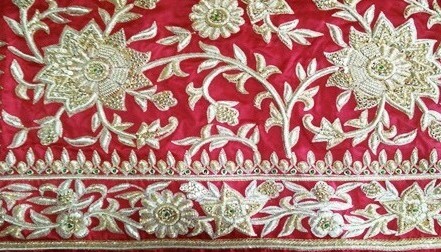 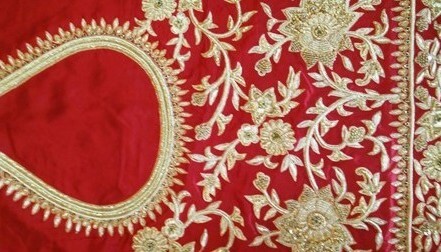 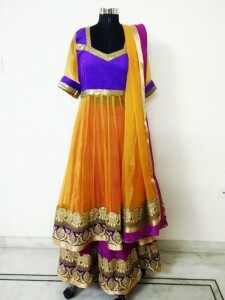 Any set of Indian wear is sure to impart a classy, sober & elegant look to the wear’s personality. 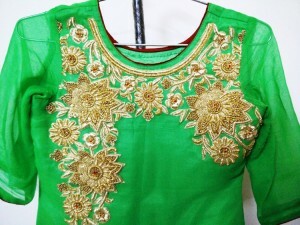 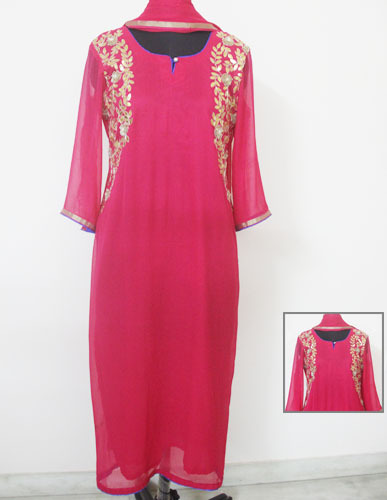 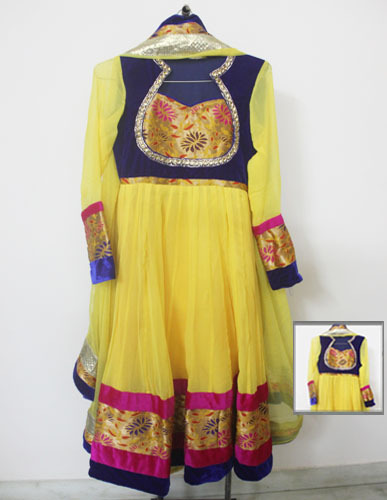 keeping in mind the new trends & style we have created our designs which suits best to the wearer’s demand. So from this platform we present our products with our brand name “Kanushri Creations” to the end consumers.